What makes your Downtown neighborhood so great? What are the community’s strengths? Share what you love before we imagine ways Downtown neighborhoods could be even better. Explore these two threads through expressive arts activities. The synergy of thinking together leads to new possibilities. No writing or art experience necessary and sharing is optional. 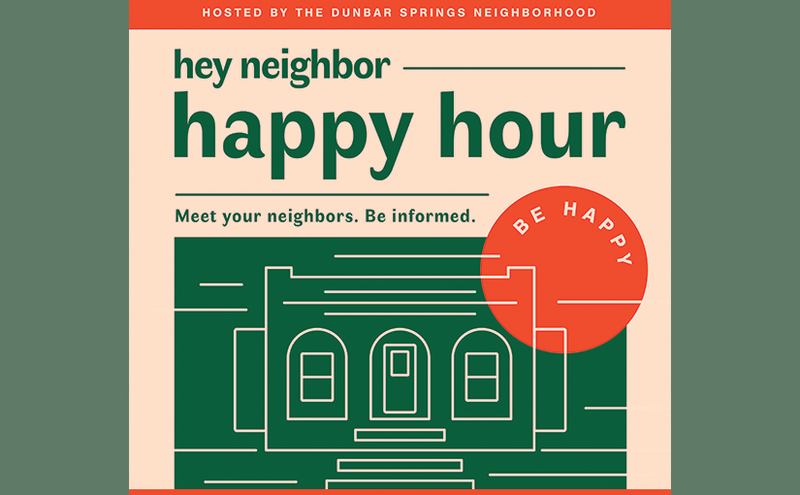 This activity will be hosted by Marge Pellegrino, community educator, Pima County Public Library and our neighborhood host is Dunbar Spring! Meet your neighbors. Be informed.